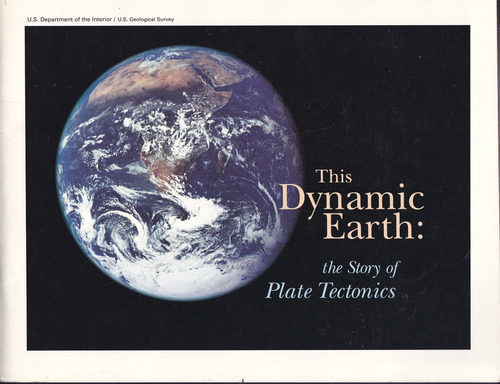 This is a great text for those just being introduced to the concept of Plate Tectonics and those who already have an interest in the subject. Great photos and graphics match a well organized and written text. Great source of info for the science teacher at either the middle school or high school level. by Edwin Dinwiddie McKee - Coconino Sun Co.
From the rim of the Grand Canyon one not only looks down through tremendous space, but also through time, glimpsing the record of vast ages, measurable not in centuries but in millions and even hundreds of millions of years.